It's Official. A Customer Inspired Company Really Does Have Happier Customers. Our relentless dedication to being customer inspired has created the most satisfied customers in the nation. 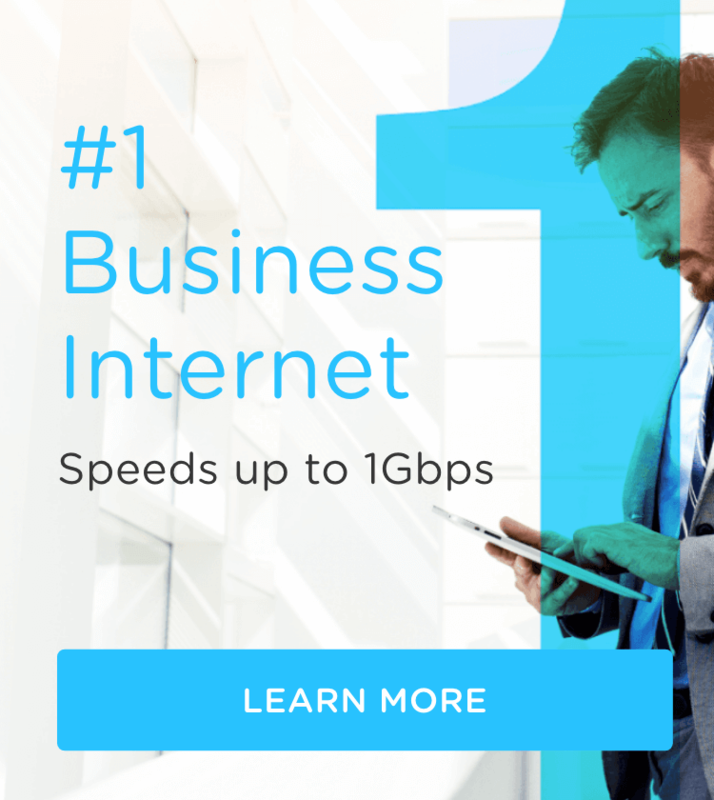 Thanks to you, C Spire takes the lead in customer loyalty in all three of our industries - Business IT, Wireless, and Home Internet & TV. An independent study measured our Net Promoter Score - a loyalty metric that shows a customer's willingness to return for another purchase as well as recommend a company to their family, friends, or colleagues. The results were astounding. Home Internet & TV: Our highest NPS is in Home Services with a whopping 69. The Home Services industry average NPS is 0. That makes our customers 69x times more likely to recommend us to others, unlike the customers of companies like Comcast. 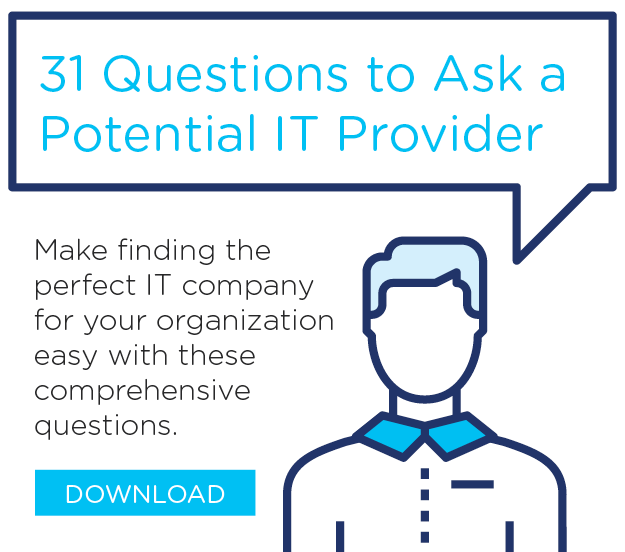 Business IT: We scored a 57, which makes our customers 138% more likely to recommend us. 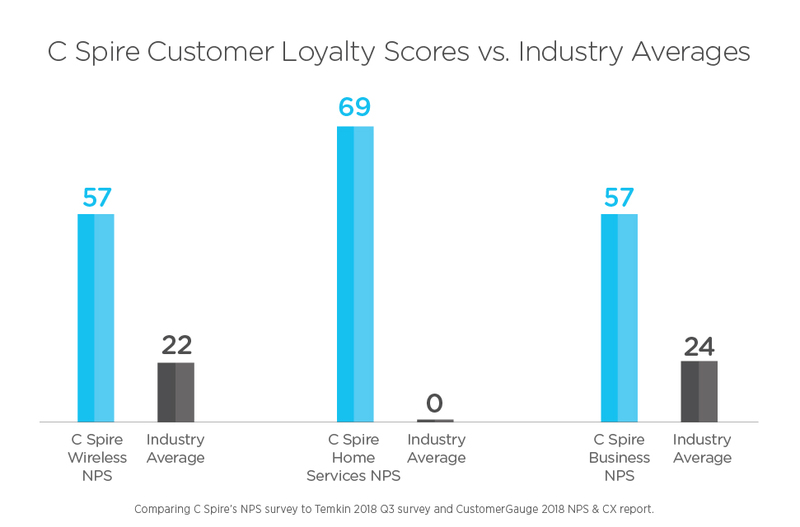 Wireless: Our Wireless NPS is also 57, making C Spire customers 159% more likely to recommend us to others, unlike other carriers such as AT&T and Verizon. Simply put, we're honored. 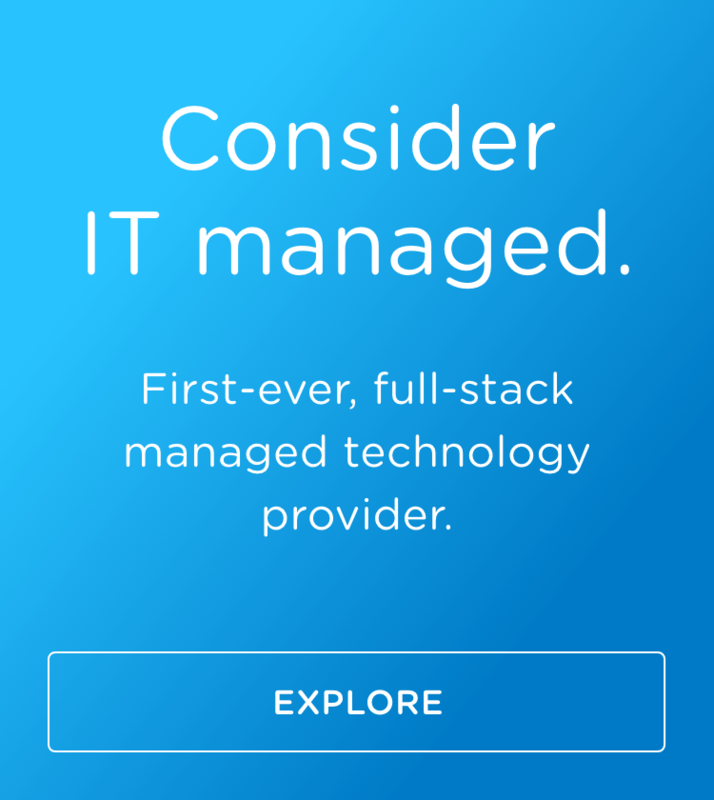 Honored you have recognized our customer-inspired approach to, well, everything. From the late-night calls helping a business customer during a hurricane, to the rep who explores every option to ensure a customer gets the best deal on the market. Your success. Your happiness. That is our inspiration. Thank you for recognizing it through your loyalty. "The enormity of this standing is extremely humbling," said Hu Meena, C Spire CEO. "We've always known we had something special at C Spire - something that keeps our customers returning year after year. We are incredibly thankful for their loyalty and ranking us the leaders in customer service experience." C Spire Business General Manager Don Monistere points out that becoming a Business client is about far more than gaining new technology. “Our loyal customers know exceptional customer service runs through our company DNA. That's why we have amassed an IT team with strong interpersonal skills and technical ability. Because when our clients are happy, we’re happy,” he said. Click here to read about our Business IT team. 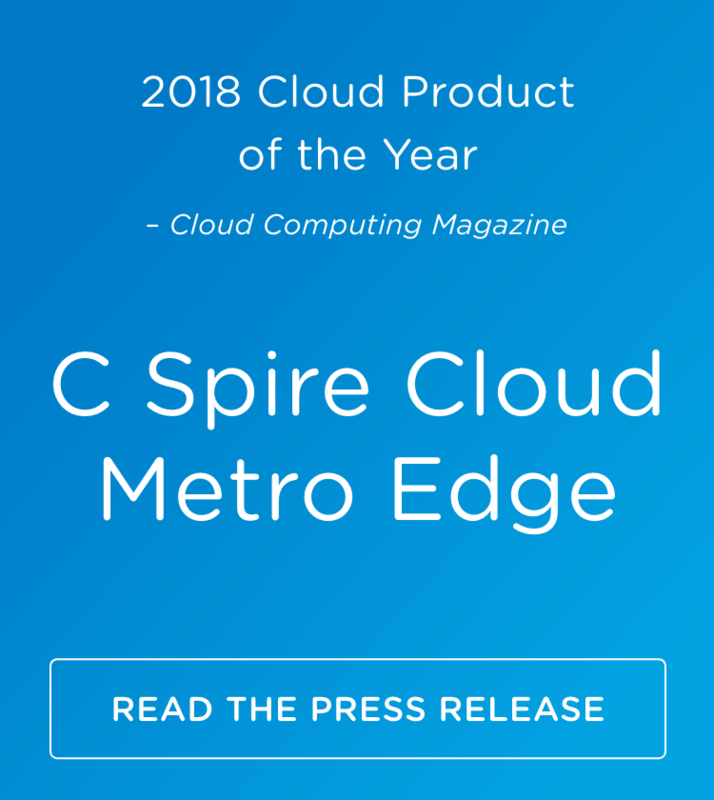 C Spire is a technology and telecommunications services company that provides consumers, businesses and government agencies fiber-based ultra-fast internet access, live streaming TV, digital phone service, world-class, customer-inspired wireless communications and a full suite of dedicated internet, wireless IP Voice, data, cloud and managed IT services. 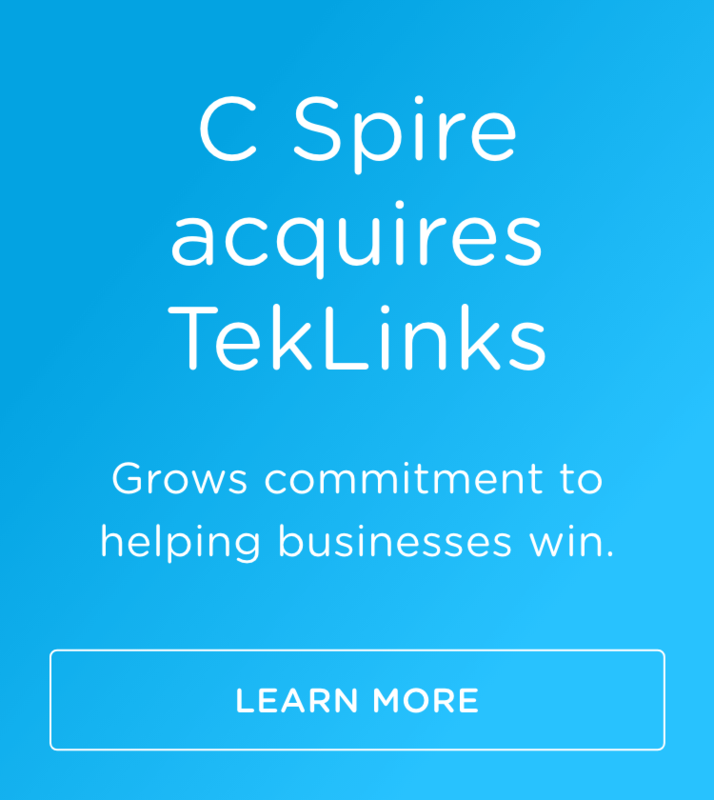 The company is committed to preparing its communities for a better future through teaching and technology via its C Spire Tech Movement initiative.